Gemini has announced that it has developed an Ethereum token which is pegged on the US dollar. This initiative has been said to be aimed at creating competition for the USDT (the USD pegged tether token), which currently stands as the most preferred Stablecoin. 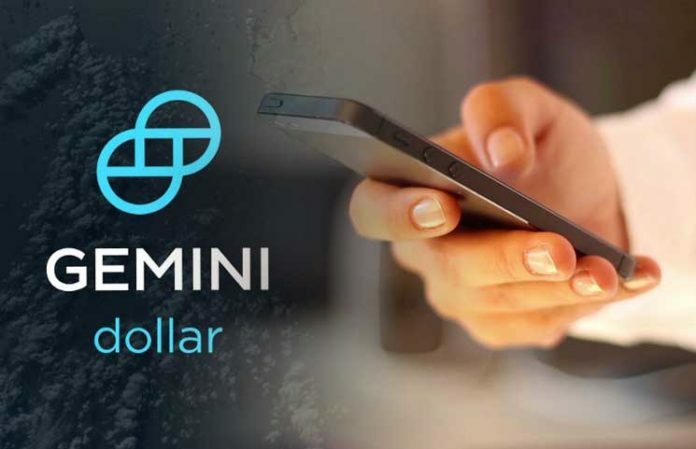 In the announcement which was made on Monday, Gemini announced that it will be aiming at achieving what other dollar pegged tokens have not been able to and that would be becoming a digital representation of the US dollar which can be both trusted and regulated. The USD pegged Gemini token will be able to be transmitted on the Blockchain and participate in trading on any Crypto exchange across the globe. 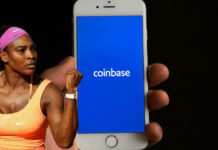 The statement made stated that there is yet to be a digital representation of the fiat currency of the united states which is not only trusted and regulated but that can also be transmitted the same way as Cryptocurrencies. 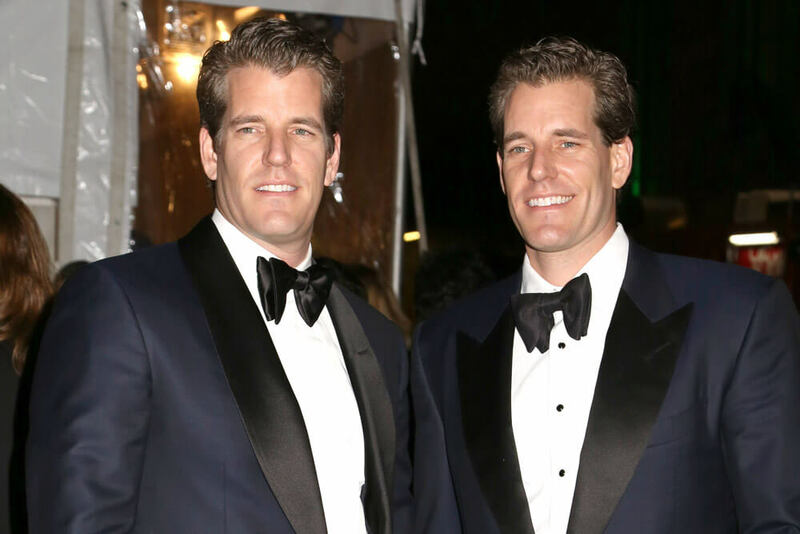 The statement, which is said to have been written by Cameron Winklevoss, goes on to say that the newly developed Gemini dollar (GUSD) will be combining the USD’s creditworthiness and stability with the decentralized ledger technology as well as oversight by the NYDFS (New York State Department of Financial Services). Gemini users will be able to acquire the GUSD by converting the USD, in their exchange accounts, into tokens whose withdrawal can be made on any Ethereum address. Likewise, users will be able to change their Gemini dollars into physical ones from the Gemini accounts. With this latest development, Gemini has become amongst the many other Crypto companies who have launched Crypto tokens which claim to be USD pegged or anchored to other fiat currencies. 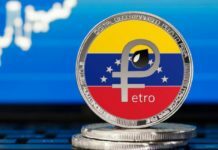 The Stablecoin which is currently widely used is the tether which has come under fire for not being transparent when it comes to its operations as well as being closely associated with Bitfinex. Many have accused USDT of not being fully backed by the united states fiat currency even after a US law firm conducted investigations which proved that at the time of the investigation tether had enough USD in foreign bank accounts covering the available USDT. Tether is in eighth place in the list of the largest Cryptocurrencies, with only Bitcoin having more trading volume than USDT. USDT trading volumes have been attributed to the fact that it serves as the only USD proxy on many of the exchanges which are not able to offer direct trading with the dollar. 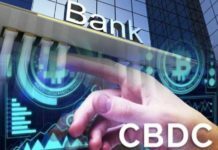 According to the Gemini website, by the tokens being backed by the USD, it will be possible for them to be held by financial institutions mainly banks and also be insurable by the Federal Deposit Insurance Corporation. To assert the security and transparency of the GUSD, Gemini has sought the services of an independent accounting firm. The registered firm will be publishing reports on a monthly basis ascertaining that the GUSD is fully USD backed. Its smart contracts have also undergone auditing by an independent security firm.